An asthmatic attack can occur anytime, anywhere. That’s why an asthma patient needs to be very careful every time after they get to know about their disease. The worst part of the condition is that thing become far complicated when one stops taking medicine. One will even resent for ending up paying more; emergency room visits, hospital visits and costly drugs are enough to disturb your budget. Definitely you won’t love to stop ending at costliest medicines when you avoid onset of an asthmatic attack. That’s why; you should avoid all the risks and conditions that can cause attack. Also, drugs and medicines for asthma can be very expensive so you should just take care of avoiding those life saving drugs. Also, talk to your doctor for inexpensive alternates of medicines as well as check out for availability of medicine coupons. Getting a health insurance can be very good idea to avoid much investment during hospitalization. Ask your doctors for samples and generic medicines that can be good cheaper option. Get an idea about triggers and conditions that give rise to asthmatic attack in your case. By going through the professionally done allergy test, you can understand the conditions that can be harmful for you. Remember, that even inhalation of small particles clung on someone’s clothes can give rise to asthmatic attack. 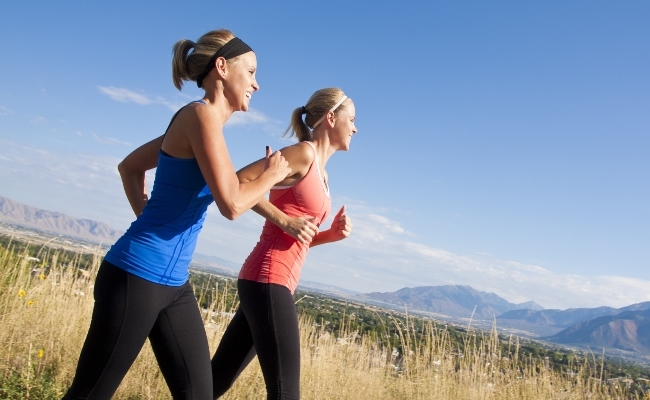 So, keep all the controls and precautions you should for avoiding an asthmatic attack. Never change routine or brand of medication without consulting a doctor. Always, use medication as per the prescription. Always take care of keeping two inhalers always handy; extra cortisone and reliever inhalers should be left with teachers and caretakers of the child suffering from asthma. Also, utilize inhalers in an effective manner, breathe in deeply at the time of depressing the inhaler and hold the breath for 10 seconds, then repeat. If you smoke, it is not good for your health as smoking makes all the favorable conditions to trigger asthmatic attack. 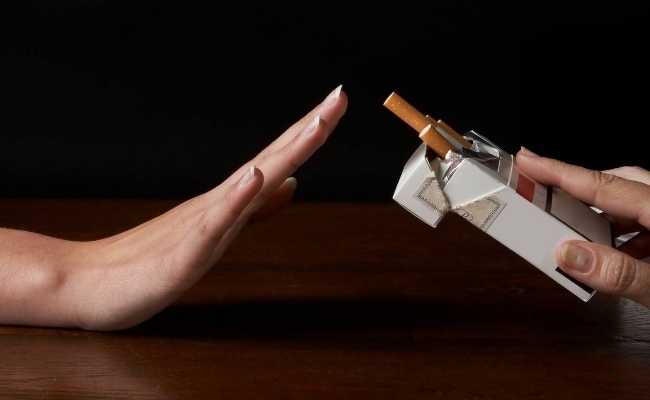 Don’t forget that smoking acts as an irritant to trigger the attack. Making the inhaled medication lesser effective, it gives rise to the requirement of more dose of steroid medication which is conversely not acceptable for health. 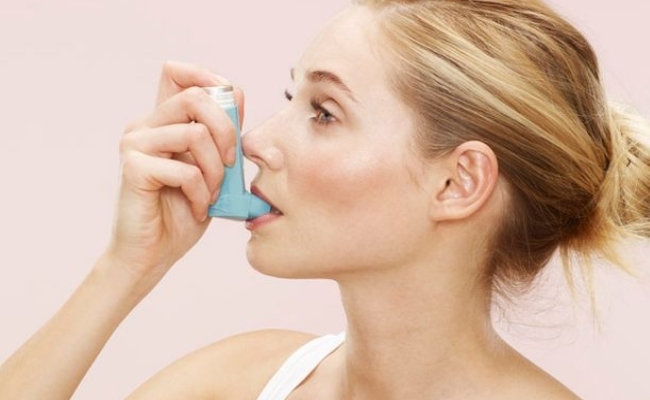 Exercise and physical activity simply triggers an asthmatic attack and walking, cycling and swimming are good workouts for people who suffer asthma. But also know well about the activities that can be dangerous for you such as scuba diving; it requires special medicals before you dive in. 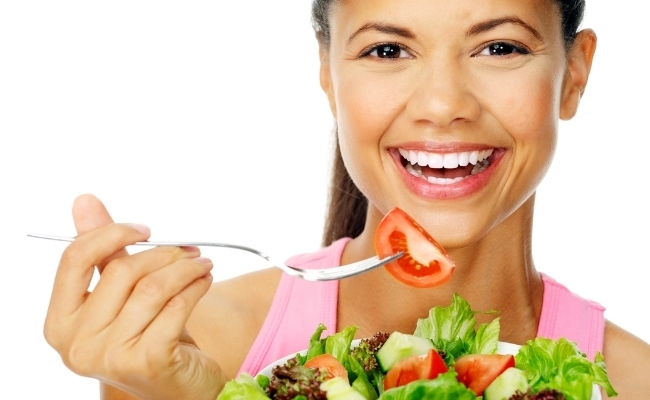 Eating healthy food is also good idea for people who suffer asthma as they increase their health status. Consumption of fresh fruits and vegetable not only help you to avoid asthmatic attack but also to stay in controlled body weight. Cold air is major trigger of asthma symptoms like shortness of breath and wheezing. Thus, you should be careful in cold weather. It is good to stay in home during windy and cold days. If it is important to go out, don’t forget to dress well in warm clothes and cover your face and ears with muffler. Also, be more careful during cold weather to take regular medications. 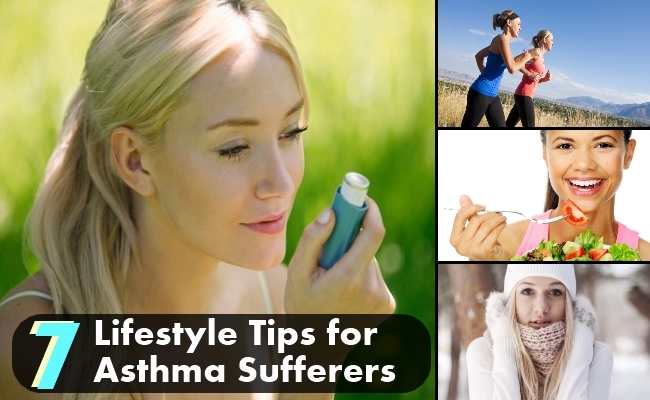 Taking care of all the above mentioned facts will help you to stay healthy life time even with asthma. Moreover, you should not forget to discuss more with your doctor about the diet, medication and exercise you should undergo. This will help you always to avoid asthmatic attack. This entry was posted in Alternative Treatments.